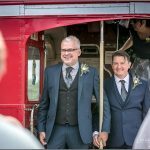 I met up with Gary and Andy last year after they got in touch via the wonderful internet, it’s fair to say that they wanted a real low key wedding, I have to say some of the things they did to keep it this way, had me in absolute stitches! The registrars were just about to announce them into the room, but as they turned around the Guys were already at the front waiting to get get on with it! The registrar’s face was a picture! And the walk out was just as informal! Once again it was so great to see two people in love sharing vows in front of their family and loved ones. This wonderful wedding took place at Dodford Manor in Northamptonshire, A stunning Barn style wedding venue in the beautiful Northamptonshire countryside! Our Fabulous Photobooth was in attendance, and enjoyed by all the guests! The Guests were barking mad, from all walks of life, they did not stop dancing all night, which was so good to see! 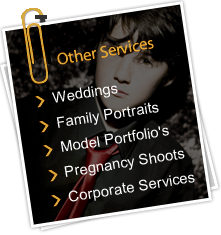 Guys your wedding rocked, you were a fabulous couple, and I felt honoured to be selected to photograph your day!